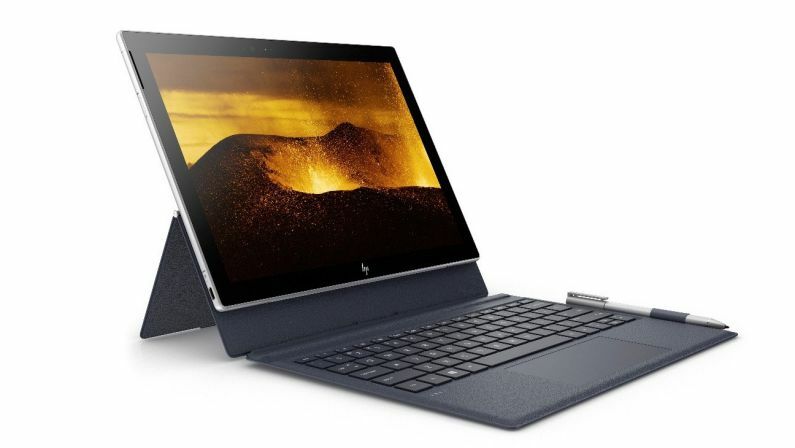 Today, HP announced its first Snapdragon 835 powered HP Envy x2 tablet. The new always-connected PC includes Snapdragon X16 LTE modem, so it should be able to handle gigabit speeds if your cellular network can handle it. HP Envy x2 tablet comes in at just 6.9mm thin and 1.54 pounds, and it gets up to 20 hours of battery life, all of which are benefits of using an ARM processor. It also comes with up to 8GB RAM, along with up to 256GB of onboard storage. The device runs Windows 10 S out of the box, however, you can easily upgrade the Envy x2 to Windows 10 Pro. Users can upgrade it for free. The HP Envy x2 is slated to launch next spring. The company will announce pricing and other details as we get closer to general availability.